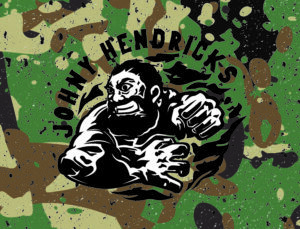 Johny Hendricks New Gear! « KOReps! 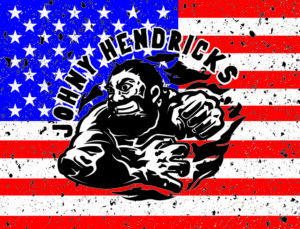 Get the newest Johny Hendricks shirt design leading up to his bout at UFC 200! 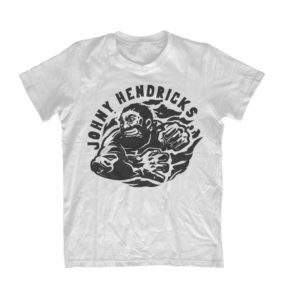 $26.99 for all sizes includes free shipping! Please leave a note with your paypal order that provides the requested size. This is a white t-shirt with black print (via di-sublimation printing) . These can be personalized upon request. Approximate size is 18 inches long X 12 inches tall.